Gender issues fundamentally shape the totality of production, distribution, and consumption within an economy but have often been overlooked in value chain development. From production to processing to disposal, gendered patterns of behavior condition men’s and women’s jobs and tasks, the distribution of resources and benefits derived from incomegenerating activities in the chain, and the efficiency and competitiveness of value chains in the global market. 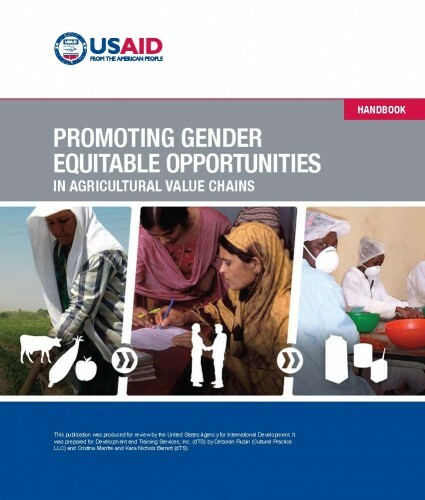 Although most of the leading international donor agencies adopt value chain approaches as a strategy for enhancing economic growth and reducing poverty, until recently, few have considered how gender issues affect value chain development.